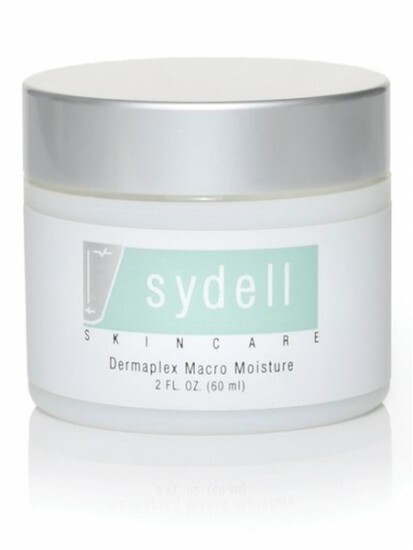 High levels of active ingredients nourish and defend the skin in this oil free daily moisture application. Oil free moisturizer that combines Gamma Linolenic Acid and powerful concentrations of Vitamin A & E along with Beta Glucan to help skin appear more youthful and radiant. Improves skin texture and fights dehydration. How to: Apply over damp face and throat with light, upward strokes. 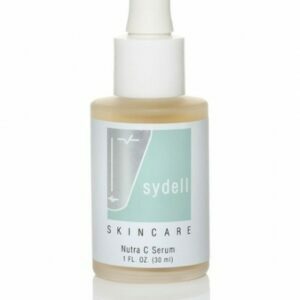 Can be applied over Nutra-C Serum for optimal results.